Another year has arrived, and with it comes the obligatory style guides and fashionable advice for your resume. Though the overall trends usually stay the same, and most advice remains constant, there are always a few new tweaks when the calendar changes, as the warped and twisted realm of HR and human capital belches out new gimmicks that go viral and then are quickly discarded (to be picked up and recycled again in a later generation). But though it might be easier to ignore the hype guides and the ceaseless barrage of “helpful” advice, you really don’t have the luxury. 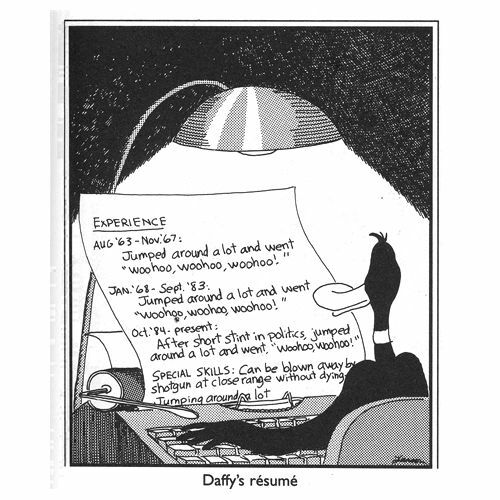 With each recruiter or hiring manager giving your resume maybe six to ten seconds these days at a first glance, even a subtle mistake can be enough to land your resume in the trash. 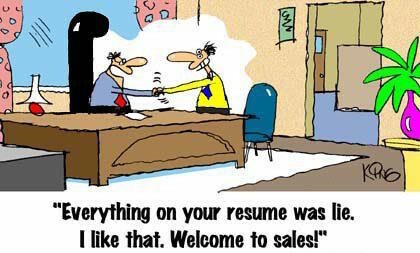 With so little time to make a first impression, it certainly doesn’t pay to stick with an outdated and ineffective resume. One of the main tips that has become canon in recent years is the need to include keywords and buzzwords. This was to get past the infamous ATS (or applicant tracking software), which scan the many resumes that reach the inbox of the HR manager and let only ‘specific’ ones pass through. 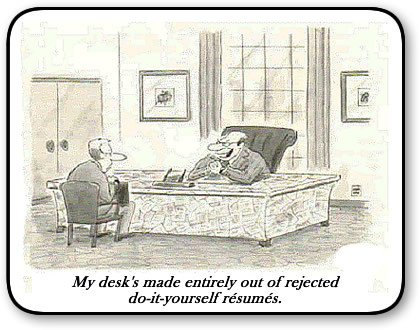 So, the probability of a worthy candidate’s resume being rejected because of the lack of keywords was high. However, most companies are now moving away from such systems as they have identified its numerous shortcomings. 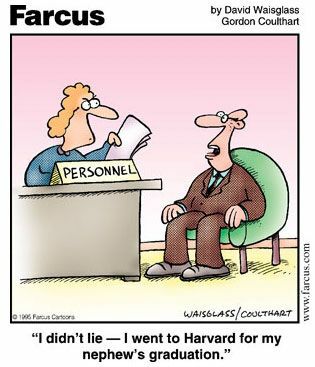 So be honest and precise about your skills in your resume. 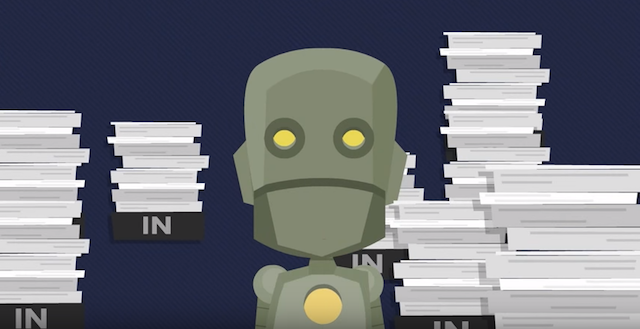 A skills section is still helpful for readability, of course, but don’t be as worried about the robots ditching your resume because you didn’t pad it enough. 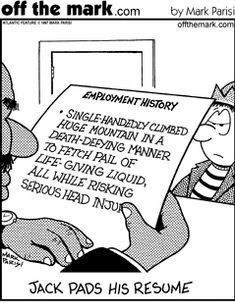 Given that the scare of robots does not apply anymore, it’s safe to make your resume as visual as possible. Infographic and multimedia resumes seem to be the new rage now, with candidates in creative fields like design, film, creative writing, and digital marketing embracing it. They showcase your creative skills, personality and experience all in one go. While there are many recruiters who feel that such resumes should not be the primary one you use to reach out to employers, others encourage using it if it fits the job role you are applying for. 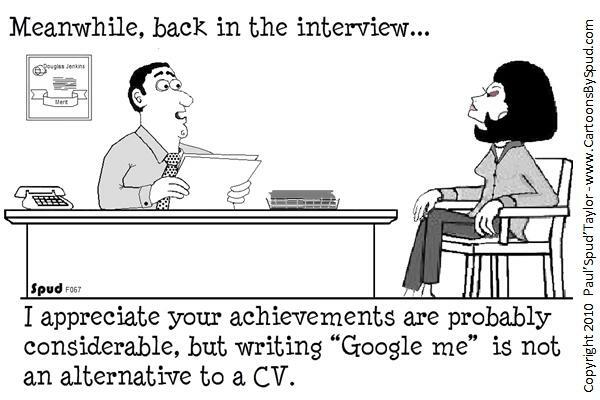 It is logically more likely for a quirky startup to be interested in a creative resume. 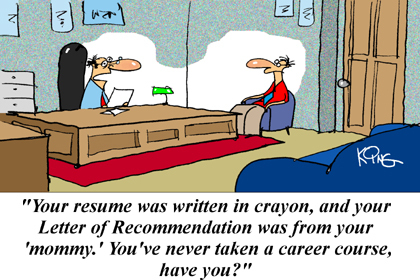 If you are from a field that does not encourage extreme creativity, just add some color to your resume to liven it up. It’s 2017, and no one has the time to care what you have regurgitated in the form of ‘career objectives’. 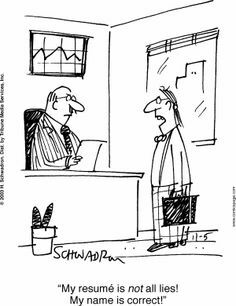 Recruiters have realized the pointlessness of these objectives after hearing every candidate state that they want to “use their skills to contribute meaningfully to personal growth as well as that of the organization”. 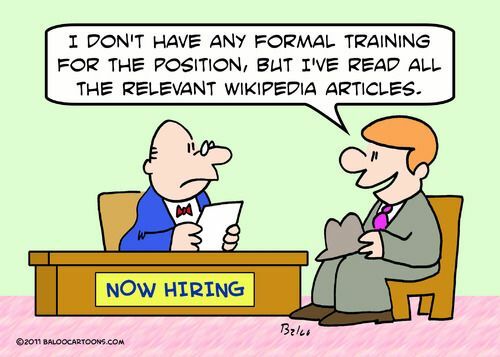 Instead, what they want to see upfront in your resume is a summary of your experience and skills. Keep it short and precise. Writing it in bullet points is even better. It should convey the number of years of experience you have, your job history and your big career achievements. This is all the information that an employer needs to have before he or she decides whether to read your resume further or not. 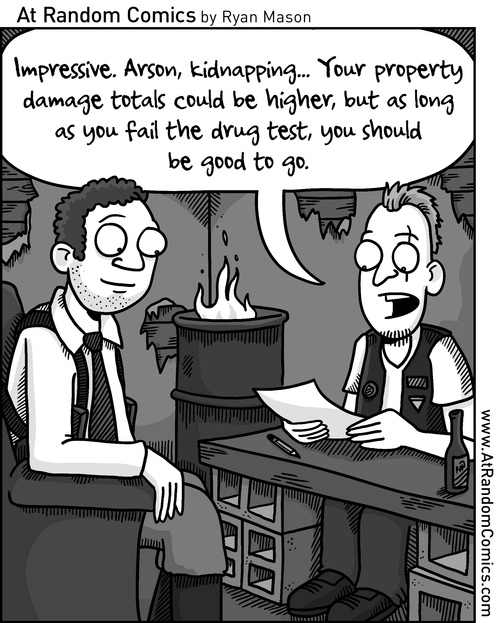 So, include all the relevant information, but remember that this is just a summary of your profile. We would suggest that you start off your resume providing relevant contact information. 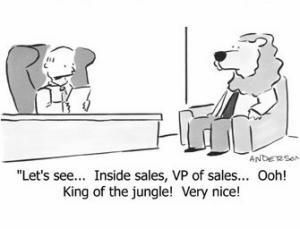 Don’t make hiring managers hunt your resume for your contact in case they need to call you for an interview. On an online resume, make sure that you hyperlink your email id and, it goes without saying, include all social media profiles that are relevant to the application. LinkedIn is the first on this list, followed by Twitter and the rest. However, resist the temptation of including all your profiles, because while creative designers may need to include their Instagram and Behance profiles, accountants and engineers may not. As we warned you earlier about dying ATS, what is replacing them are such social media profiles. So keep these profiles up-to-date and be active on them. And please, for the love of God, don’t be that person who tries to be cute by not including an email address at all… do you really want to make it harder for potential employers to reach you?! Your resume may not get read word to word by the employer so make sure you have highlighted what you don’t want them to miss out on in case they choose only to scan or skim through it. Keep such position titles or phrases in bold, so that even someone who glances at your resume gets a full picture without having to read what is written under every point. Ditch traditional fonts like Times New Roman, Arial and Courier for more modern and chic fonts like Garamond, Cambria and Calibri. The standard font size can vary from 10 to 12 point for the body, with larger sizes acceptable for headings or subheadings. 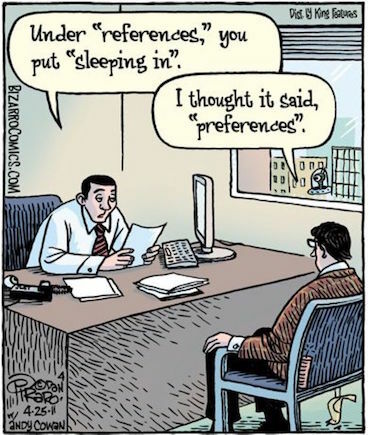 Always remember that different people may have different font settings on their computers, so it’s best to send a resume that has uncommon fonts in PDF format so that the appearance is not tampered with. So what does it all mean? That infographics and social media resumes are the wave of the future (remember the video resume)? Probably not but it pays to keep apprised of what everyone else is doing. 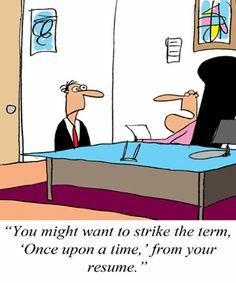 In the long run, though, it’s always best to have an easy to read, targeted, honest, and consistent resume ready at hand for when that dream job finally does come along.